Cracking the whip on latecomers, the railway ministry has said it will install Aadhaar-based biometric attendance system across its zones and divisions by January 31 next year. 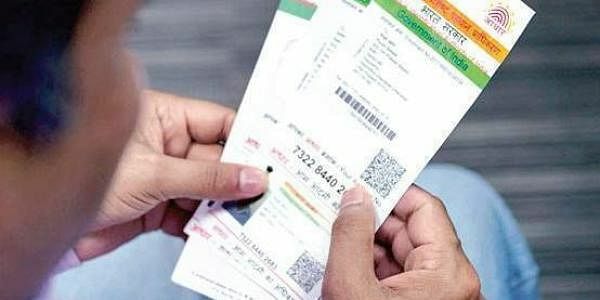 NEW DELHI: Cracking the whip on latecomers, the railway ministry has said it will install Aadhaar-based biometric attendance system across its zones and divisions by January 31 next year. The railway board issued a letter in this regard to all zones on November 3. According to the order, the biometric attendance system would be first implemented in the offices of all divisions, zones, Metro Rail Kolkata, railways workshop, factories and production units by November 30. "The plan is to put a check on the officials arriving late or not coming to work at all," a senior rail official told PTI. "Once the Aadhaar-based biometric attendance system is installed across the railway zones and divisions by January 31, 2018, this problem can be addressed," the official added. In the second phase, it will be implemented in all the offices of Railways, including public undertakings, attached and subordinate offices by January 31, 2018. Currently, the system is already in place in the railway board and few zonal headquarters. The letter from the board also states the biometric system should be integrated and implemented in such a way that it can be monitored by the divisional railway manager's office. It has also instructed that CCTV cameras be provided with the biometric machine.